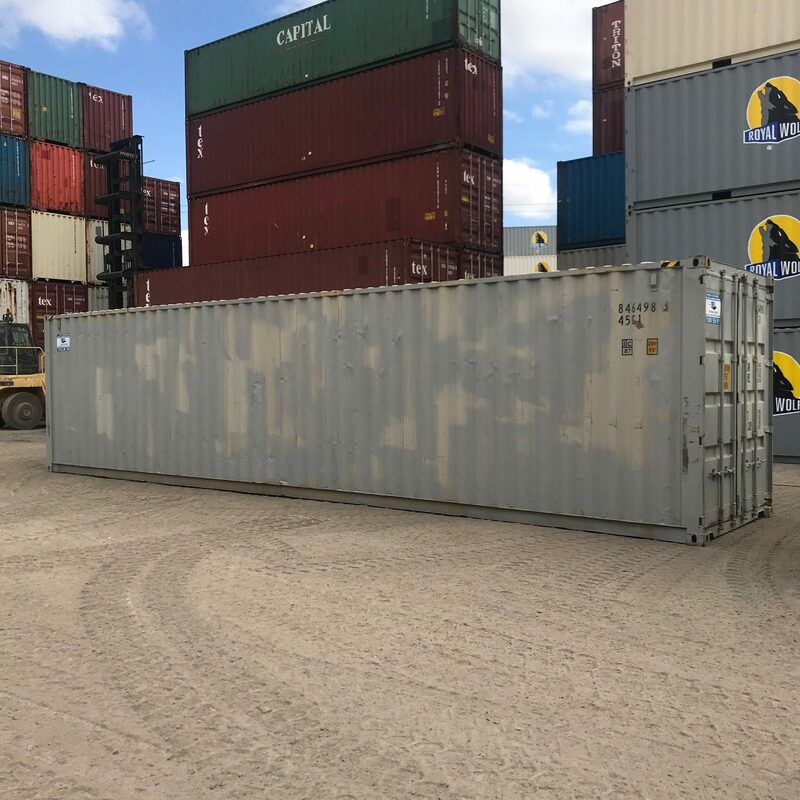 40ft High Cube 2nd Hand Container – 1 ONLY on clearance. 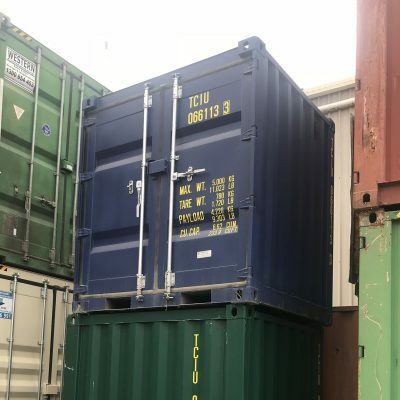 Local pick up from our container depot at South Strathfield. 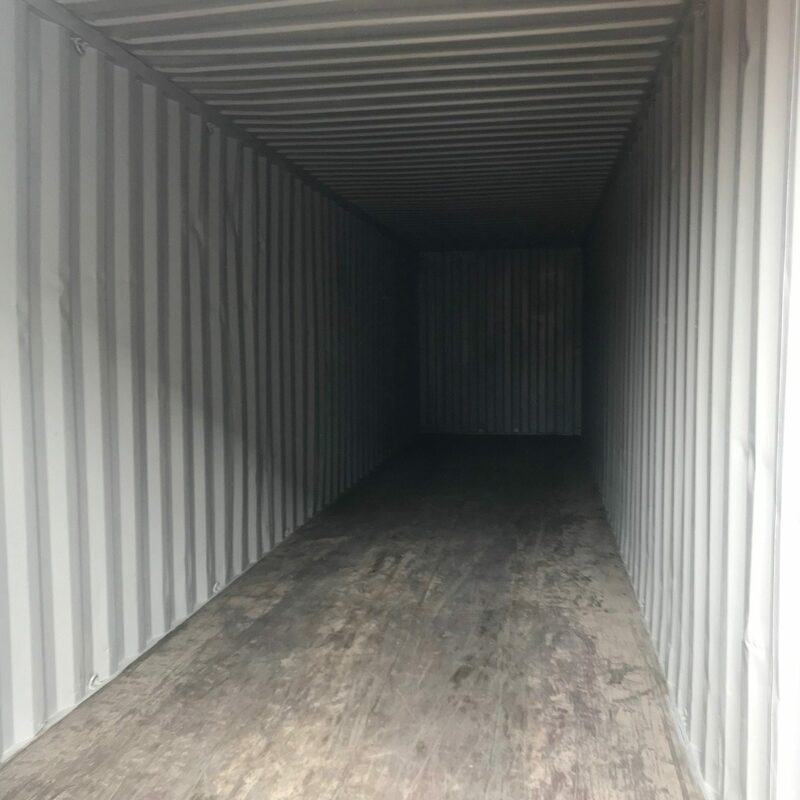 We Can help you arrange transport if needed. 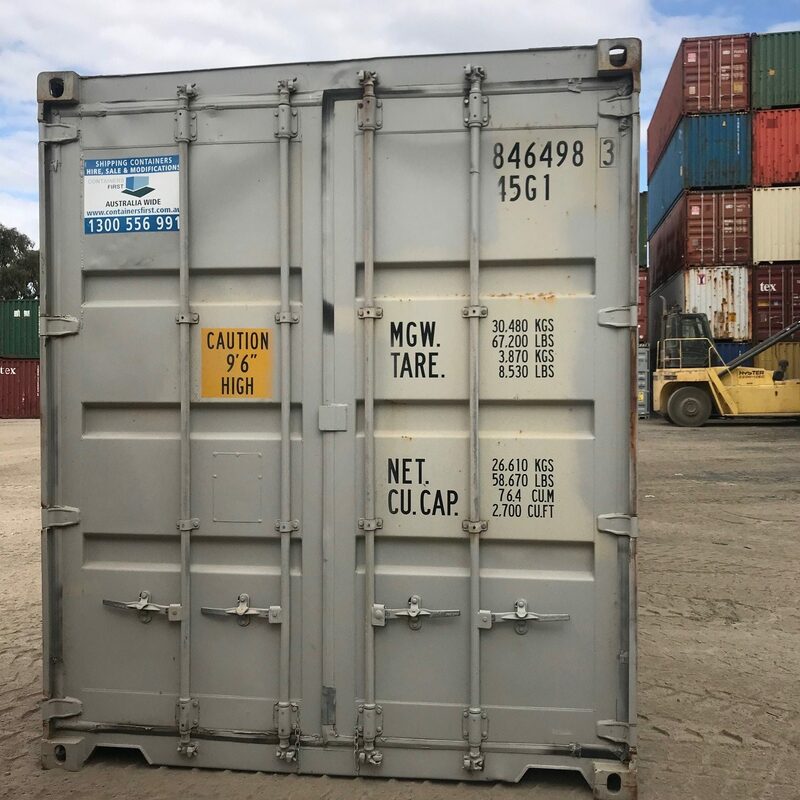 Simply contact us after you purchase and we can provide a quote for delivery (Sydney Metro from $580 on a Tilt, per km rate outside Sydney Metro. Alternate delivery methods available). 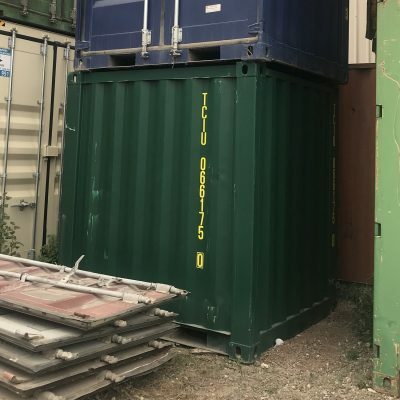 Excellent second hand standard condition. 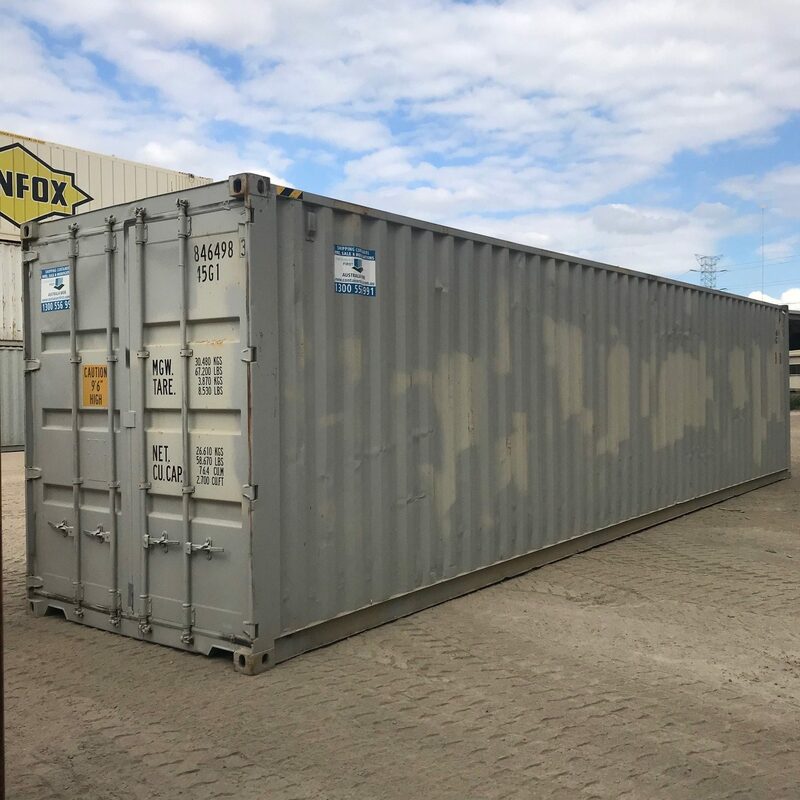 Be the first to review “40ft High Cube 2nd Hand Container – Standard used – SOLD AS-IS” Click here to cancel reply.